The Islamic State of Iraq and Syria (ISIS) group has launched English-language radio news bulletins on its al-Bayan radio network. The first bulletin, which provided an overview of their activities in Iraq, Syria and Libya, discussed a range of topics including the alleged death of an ISIS commander in the Yarmouk refugee camp in the Syrian capital, Damascus, a suicide bombing in the Iraqi city of Kirkuk and mortar attacks on militias in Sirte, Libya. 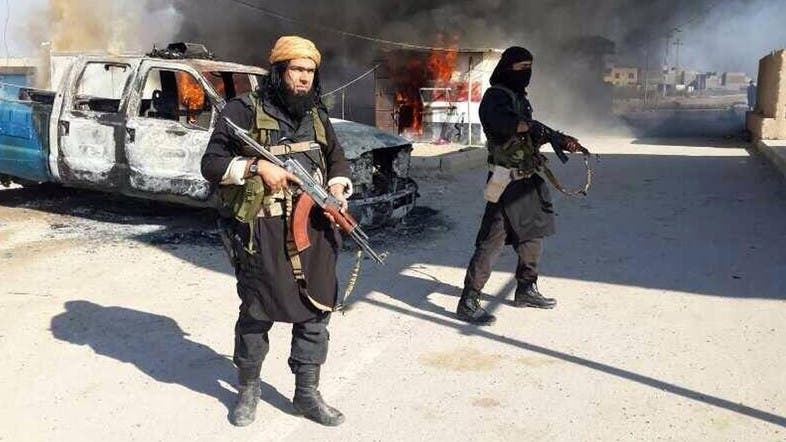 The ISIS militants hold territory in a third of Iraq and Syria and are becoming increasingly active in Libya. The group also publishes a monthly online English-language magazine, Dabiq, with religious lessons, plus news about its activities.